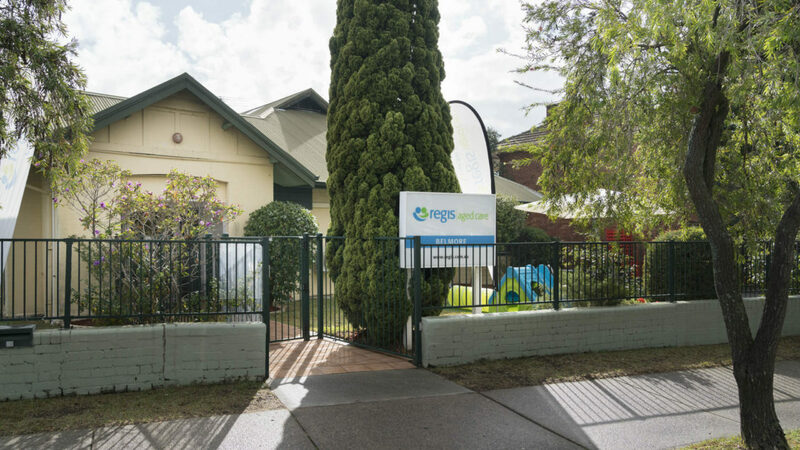 Like all Regis Aged Care Homes, Belmore delivers innovative aged care services including ageing-in-place, dementia care, respite care and palliative care. We set our standards high and everything we do is focused on living well. Regis creates a personalised Aged Care Lifestyle program for each resident and encourages all family members to be involved. Our Clinical Team offer exceptional care and our unique Mosaic system is a discreet way of monitoring care needs whilst focusing on personal interests. Situated in Sydney’s suburban south west, Regis Belmore offers 66 places in single and shared rooms with shared en suites. Regis Belmore was he 2018 runner up in the Regis Facility of the Year Award due to its wonderful history and profound sense of culture which runs through the home. 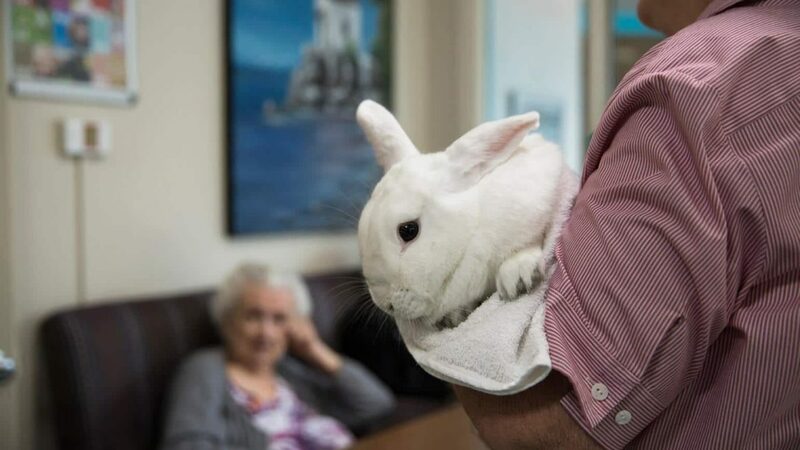 A characteristic building with many architectural features including high ceilings, leafy internal garden courtyard and large open spaces help lend themselves to all residents encouraging friendship and companionship, our rabbits enjoy the care and kindness on offer. 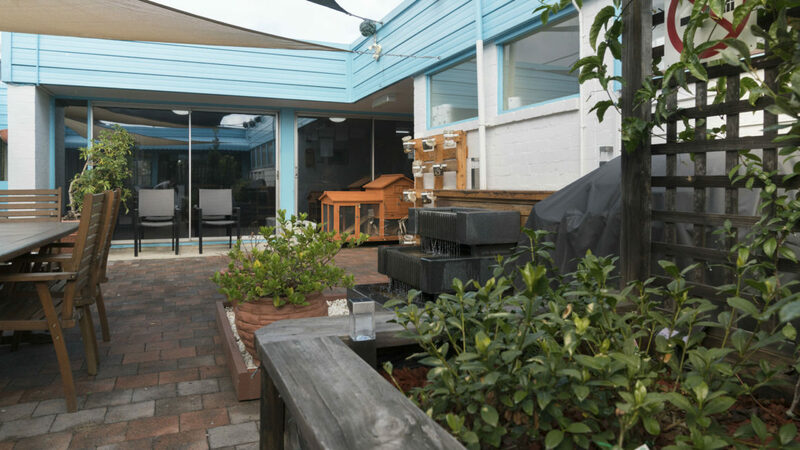 With in house religious services, residents’ library and massage therapy, Belmore’s lifestyle program is tailored to meet interest with the inclusion of our traditional Greek Residents and the connection to their culture with suited activities and cuisine. A short walk takes you to Belmore Shopping Village, local Clubs, Church’s and public transport. We know good food is central to life and good nutrition underpins good health, we have on site cooks making delicious home-style meals and baked treats daily. 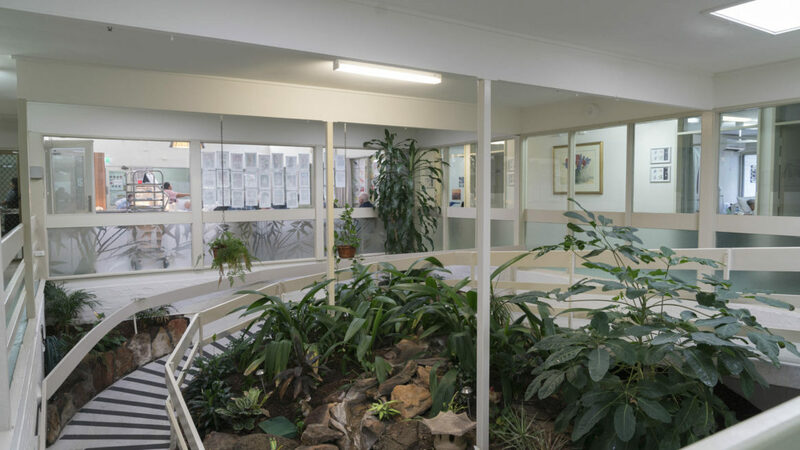 Regis Belmore was a finalist in the Facility of the Year Award 2018. We welcome you to tour and experience yourself. For enquiries, please contact Regis Advice on 1300 998 100 for further information.